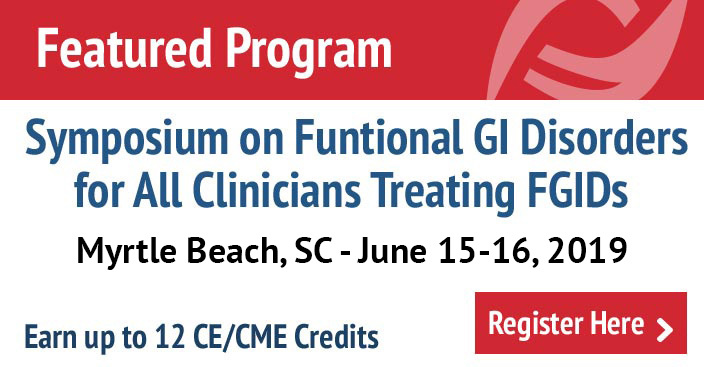 This year the theme is, “Gut Microbiota and Functional GI Disorders (Disorders of Gut−Brain Interactions)”. 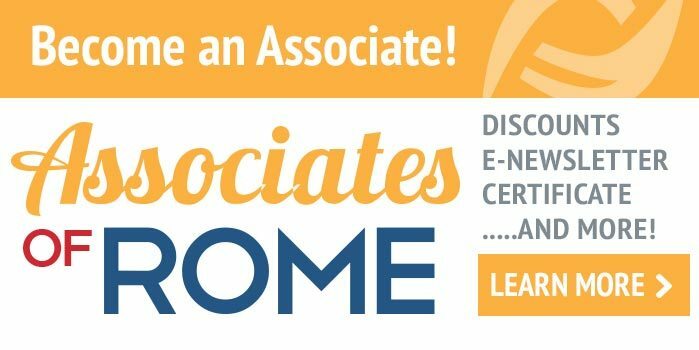 The Rome Foundation and the American Gastroenterological Association (AGA) are pleased to announce their 11th annual lectureship at Digestive Diseases Week (DDW). The lectureship was designed to address broad aspects of health care that are relevant to digestive diseases and the functional GI disorders.